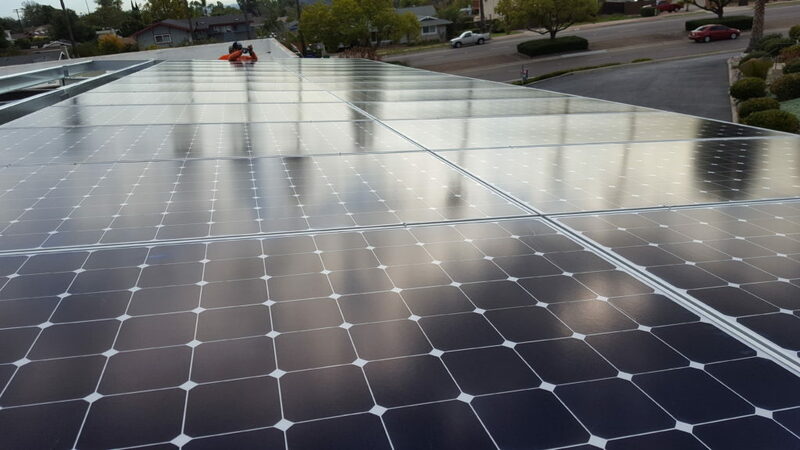 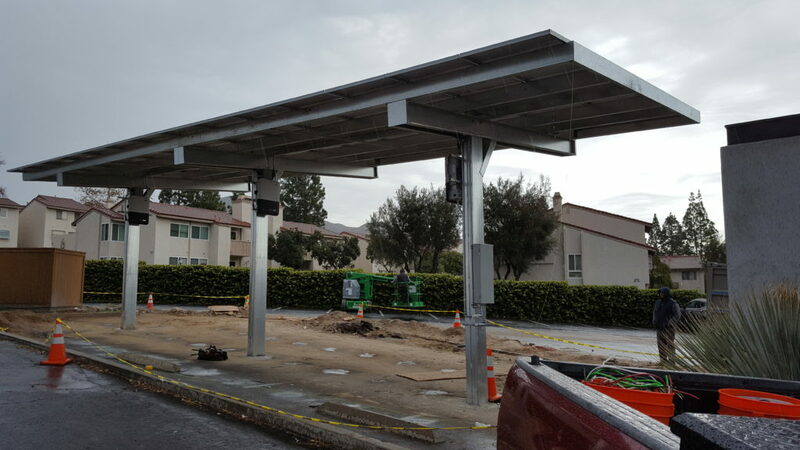 To receive your Solar Carport System Pricing, please fill out the contact form. 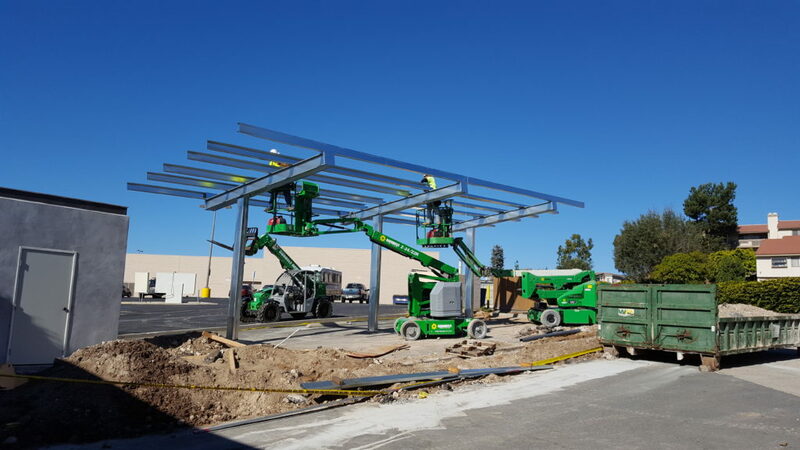 Site layout and customer expectations. 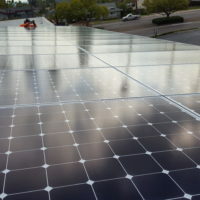 PV panel analysis – layout, alignment, orientation and optimization. 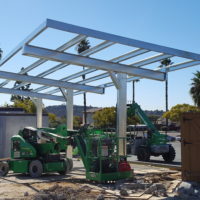 Architectural design and structural engineering. 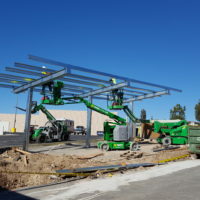 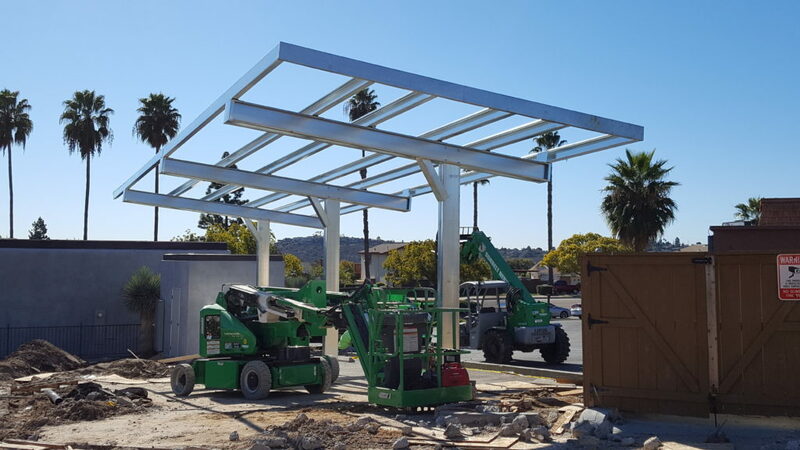 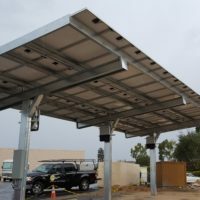 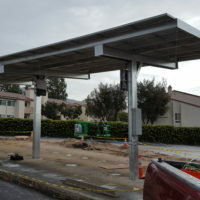 Solar Carport Pricing available in : Aliso Viejo, Anaheim, Seal Beach, Los Alamitos, Costa Mesa, Cypress, Cerritos, Brea, Huntington Beach, Newport Beach, Orange, Ladera Ranch, Tustin, Foothill Ranch, Buena Park, Fountain Valley, Santa Ana, Garden Grove, Irvine, El Toro, Westminster, Los Alamitos, Yorba Linda, Anaheim Hills, Corona Del Mar, Cota de Caza, La Habra, Fullerton, Placentia, Dana Point, San Juan Capistrano, Monarch Bay, San Clemente, Laguna Beach, Mission Viejo, Capistrano Beach, Laguna Niguel, Lake Forrest, Laguna Hills, Rancho Santa Margarita & Newport Coast.